At Amaze you are offered 'the full service' to every customer. From the initial contact with Amaze to project completion and beyond, customers can expect great customer service, choice, flexibility and importantly competitive rates. Our customers' needs are extremely important to us. 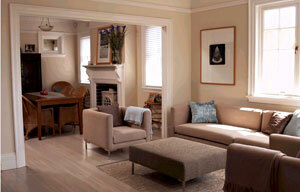 Every customer is offered an array of choices in relation to colours and finishes. 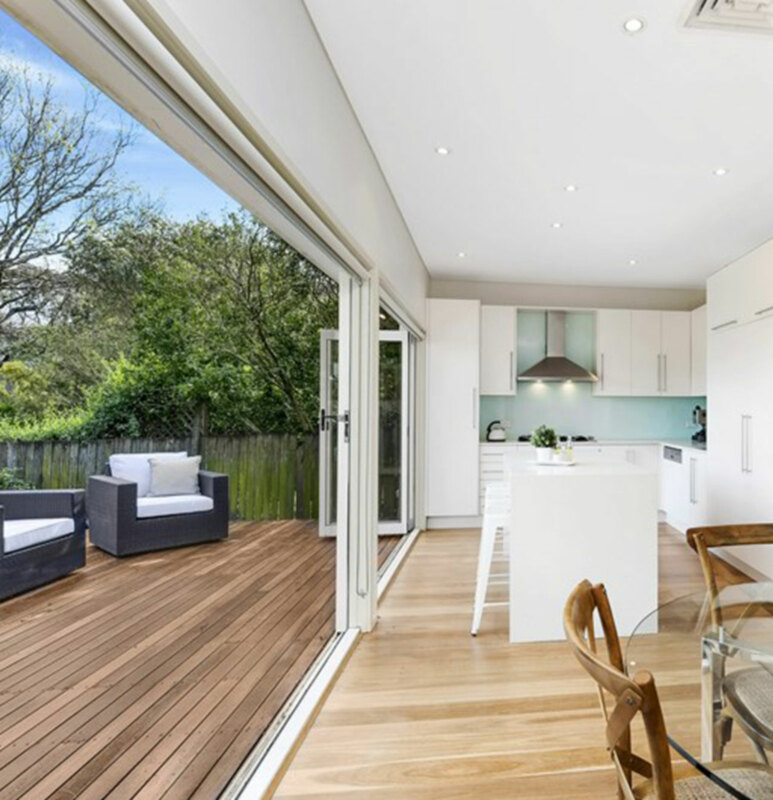 Specialist tradesman with many years of experience in the application of staining, liming and finishes be that water based polyurethanes, solvent based polyurethanes or oil finishes. You have a choice of finishes to suit every floor and lifestyle. The project ran smoothly just as it was explained to them. Their expectations were met and beyond. They were impressed with punctuality at estimation to project. 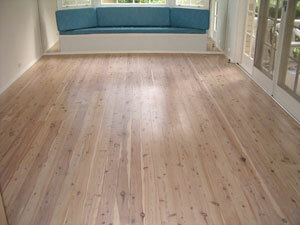 And most importantly 'The floor looks beautiful'. At Amaze our success stems from our preparation to application. Quotations: if an on-site quotation is necessary the estimator guarantees to be on site 30 minutes either side of the agreed time. No waiting all day for tradesmen. 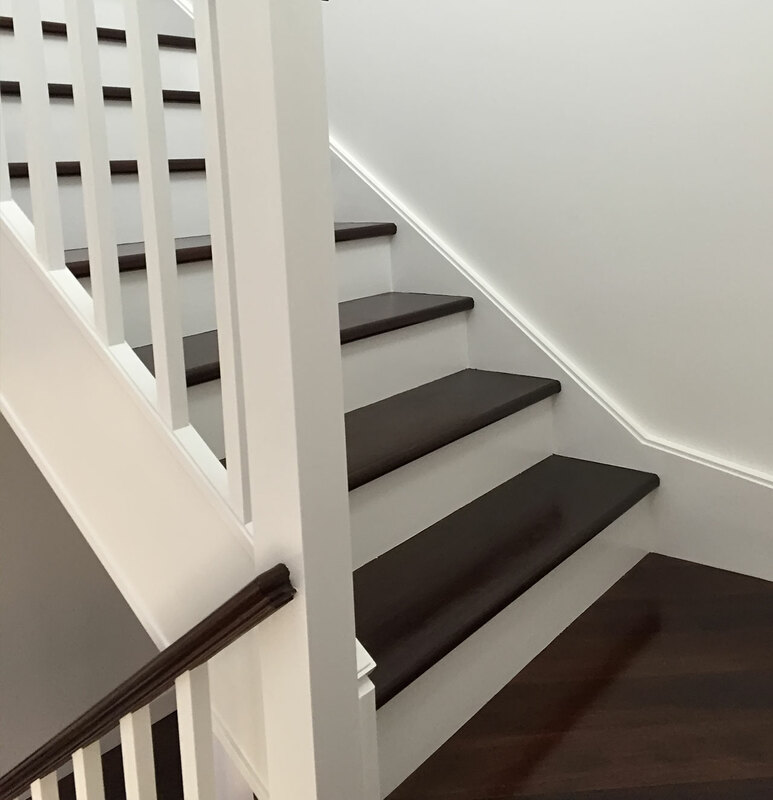 Accurate assessment: depending on you and your floors needs, Amaze offers in-depth information on procedure and finishes and project length so that customers can make necessary decisions and arrangements. A good job ('Amazing' ): obviously is the most important element of every project. 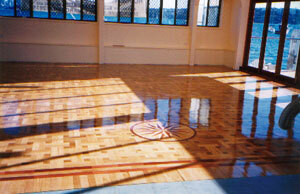 A typical floor sanding project may see the customer inconvenienced for approximately 4 days which includes drying time; hence there is no room for error. After the project is completed the service does not stop there, care instructions and products to keep your floor in excellent condition are also offered and explained. All of these points should be considered when customers make there decision as to which flooring company to take up. Our motto at Amaze is 'An Amazing finish, guaranteed' and we stand by this by providing a minimum 3 year guarantee depending on your finish choice. 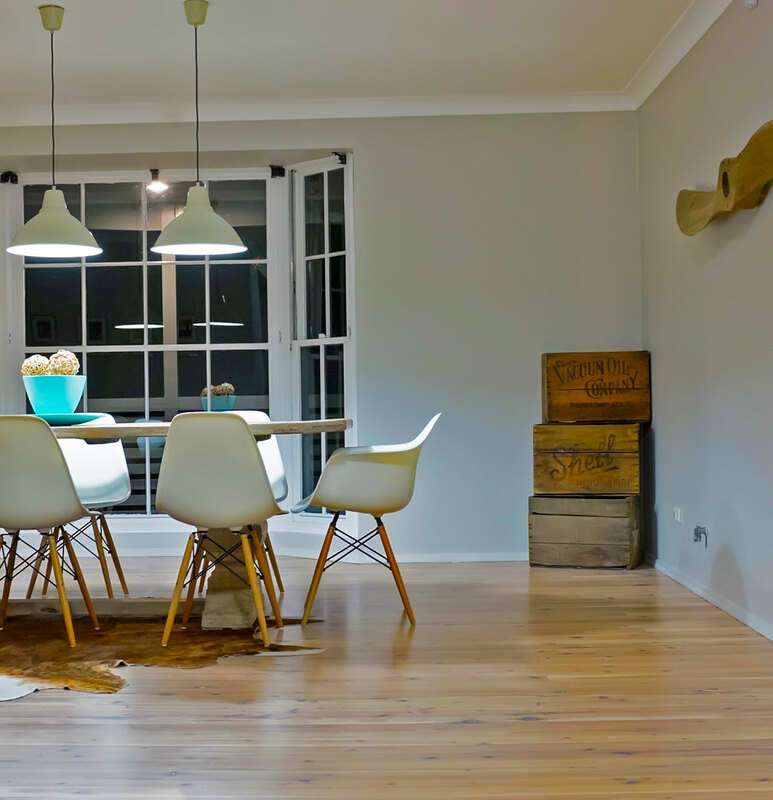 As of 16 September 2009, the Department of Fair Trading has scrapped the need for all flooring specialists to be licenced (previously licenced under Home Building Act 1989). This is a huge blow to Licenced tradesmen that worked extremely hard to receive the licence (4 years documented experience). Being licenced under the Department of Fair Trading meant you had a governing body that could assist you in case of a dispute, gave you the opportunity to check if a tradesman was licenced, and check for past disputes. This is no longer available hence your choice in tradesmen has never been more important, there is now no way to check on the experience of the tradesmen entering your home. Please enjoy our website; we look forward to doing business with you in the near future.